The Nature Project, from Nature Valley, seeks to inspire and energize readers to get outside and spend time in the natural world. 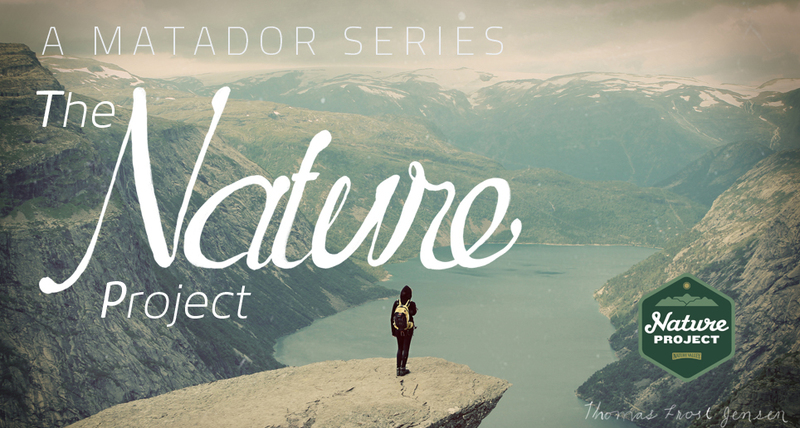 Engaging with nature, whether it’s a weekend camping trip with friends, a backcountry visa run, or a summer-long tree planting gig in northern Canada, has always been a key component of the Matador ethos. As such, we’re stoked to be able to partner with Nature Valley to explore exactly how we are energized and influenced by the world around us.